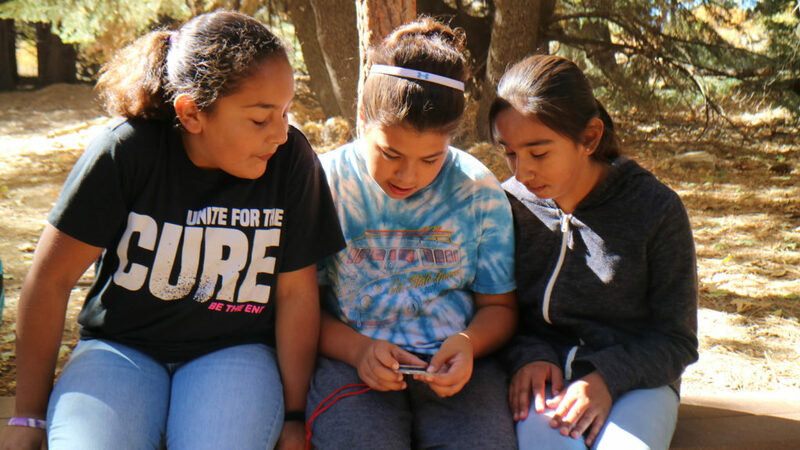 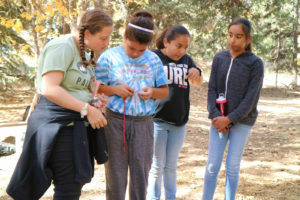 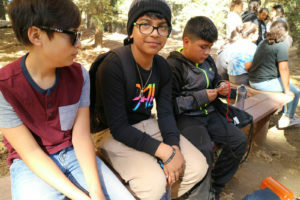 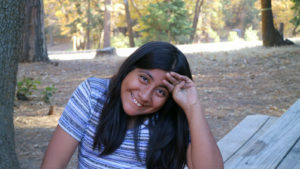 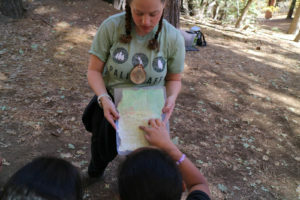 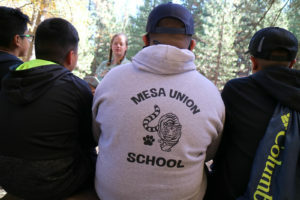 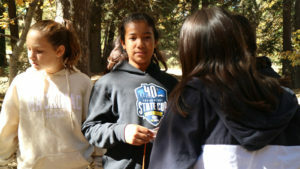 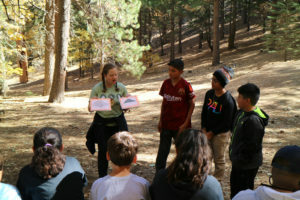 Mesa Union participated in the Pali Outdoor School for 3 days. The “Pali” in Pali Adventures comes from the nickname for the Pacific Palisades, near Los Angeles, California, where the camp was first founded by entrepreneur Andy Wexler. 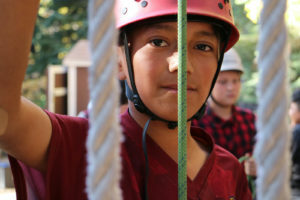 The first “Pali Camp” was a summer day camp run by Andy and his team in 1990. 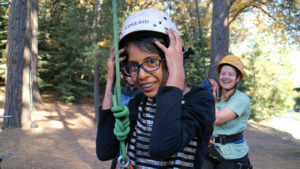 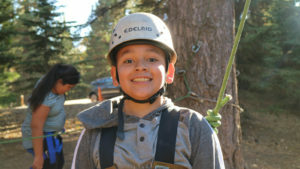 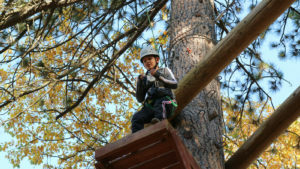 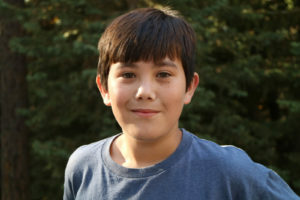 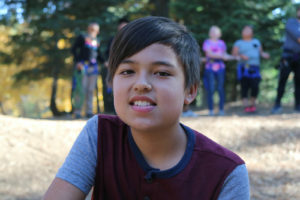 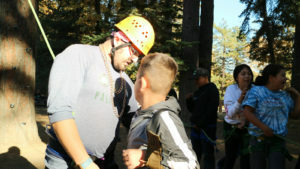 His goal was to provide a safe environment for kids to try incredible new things. 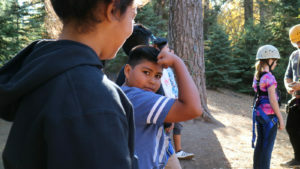 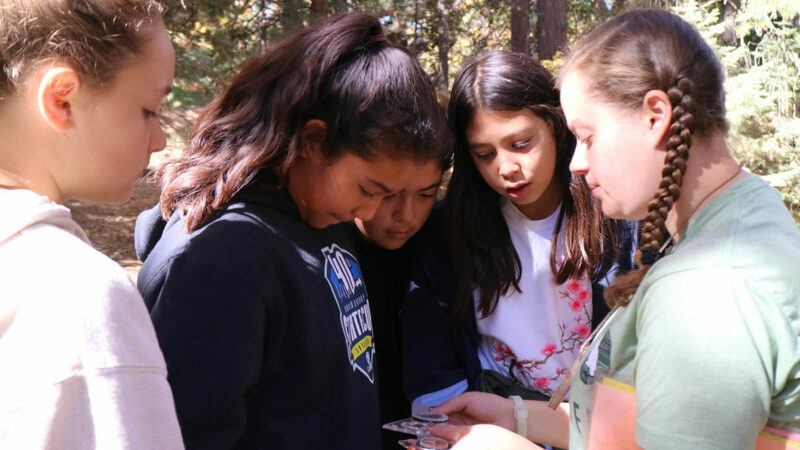 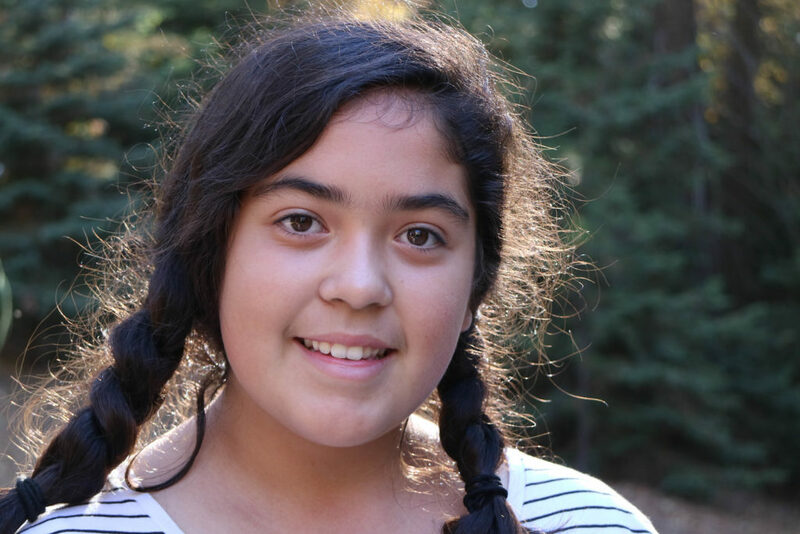 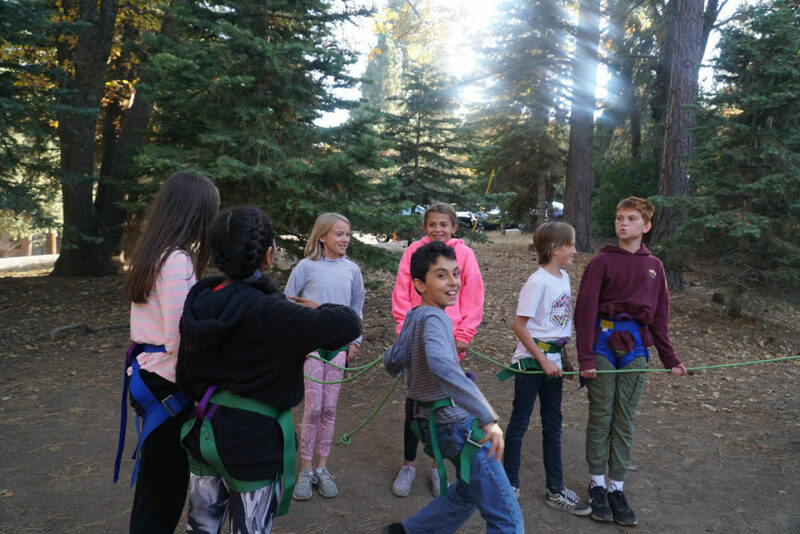 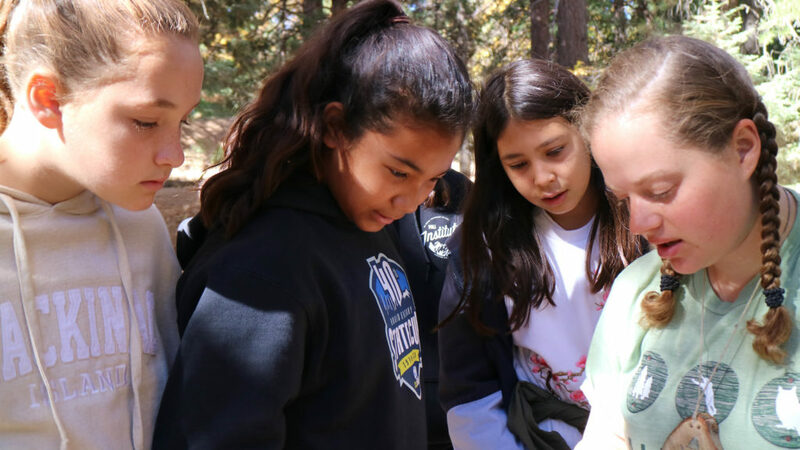 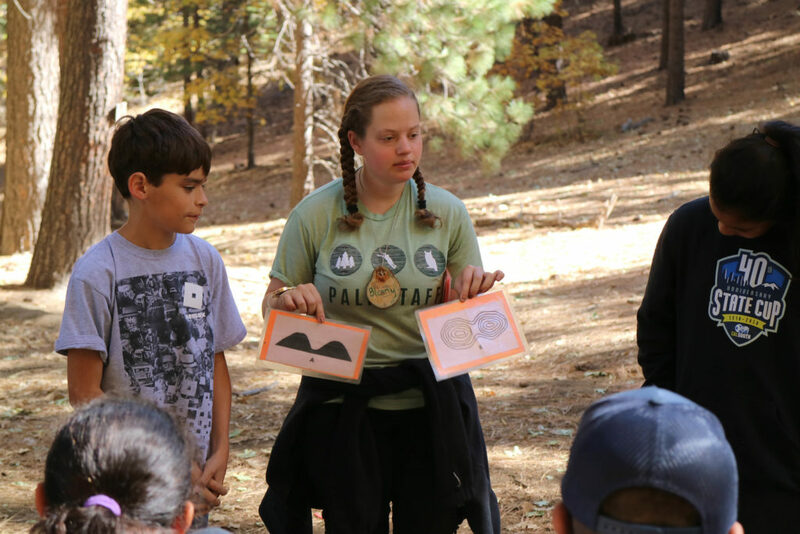 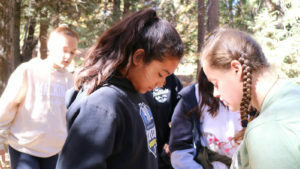 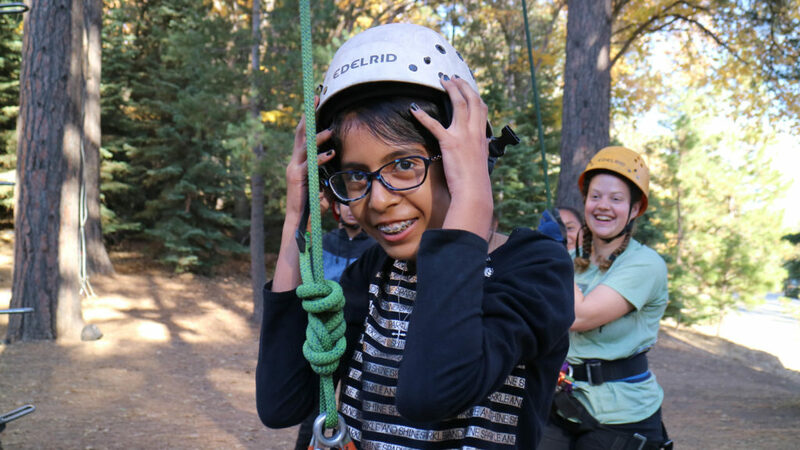 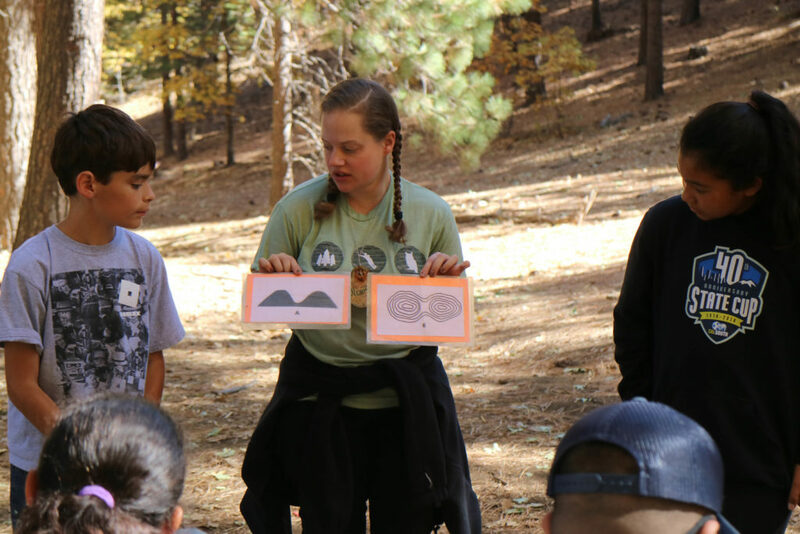 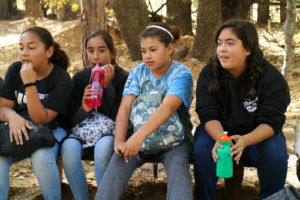 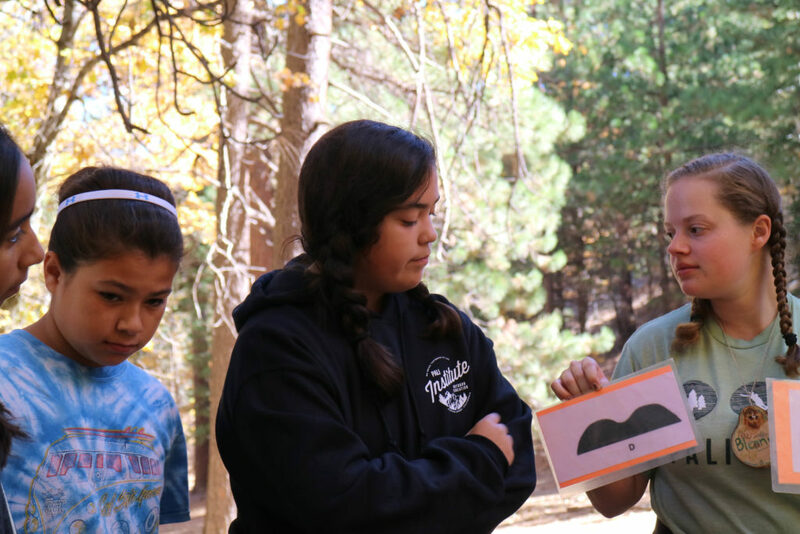 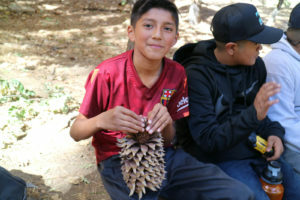 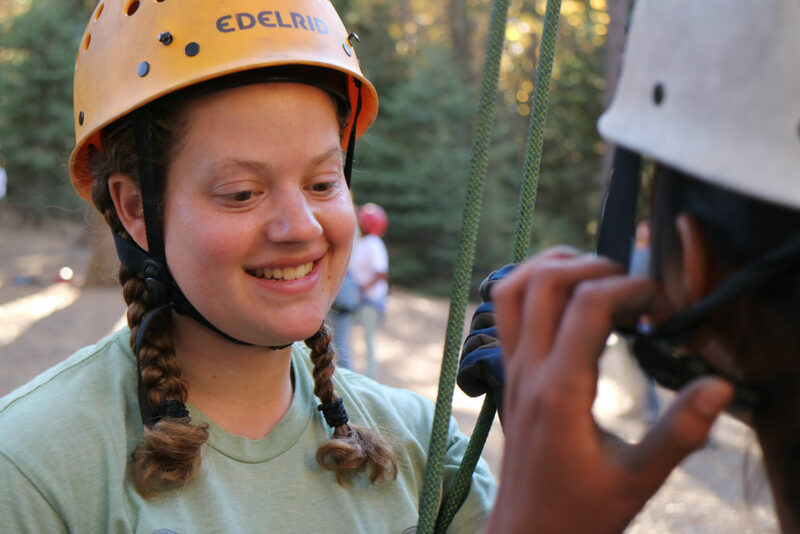 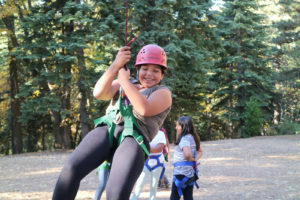 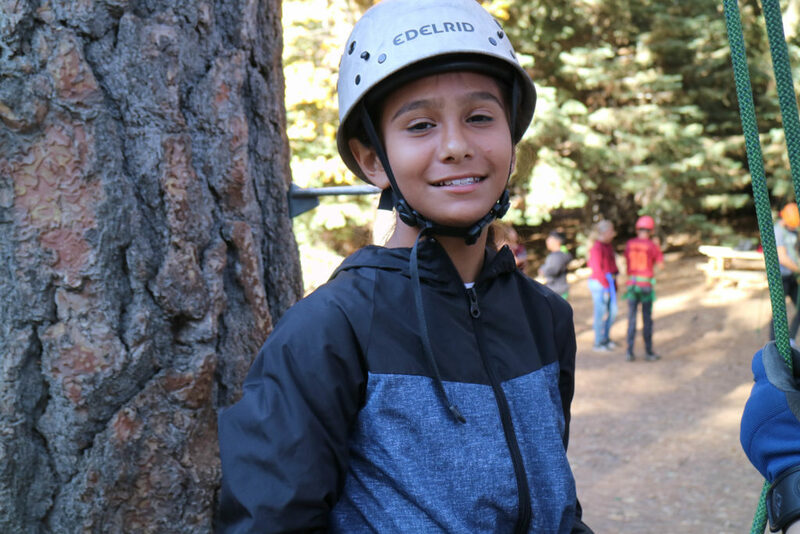 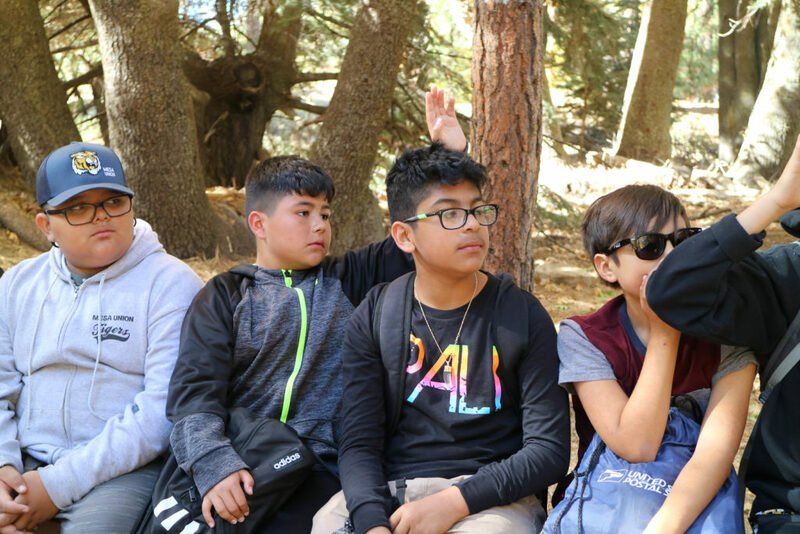 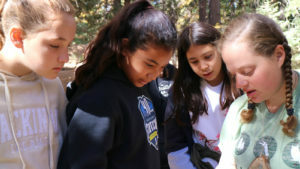 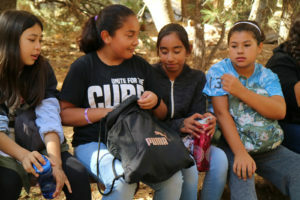 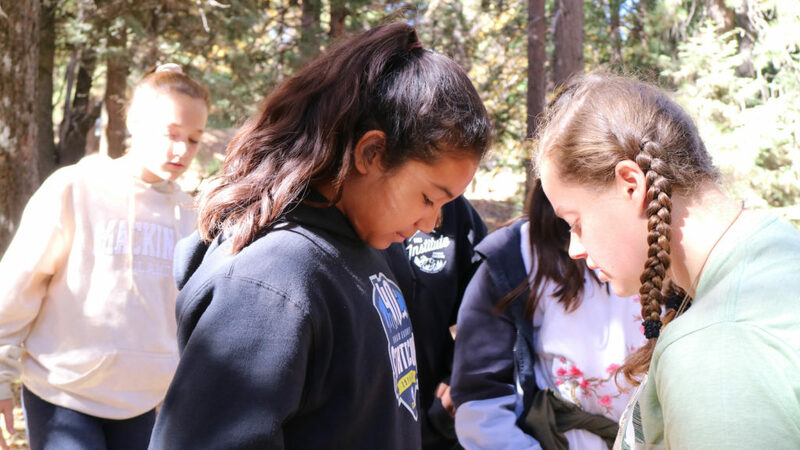 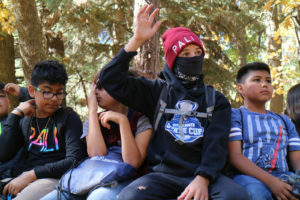 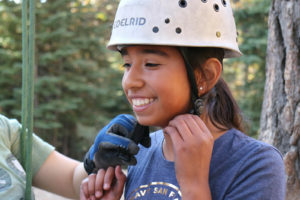 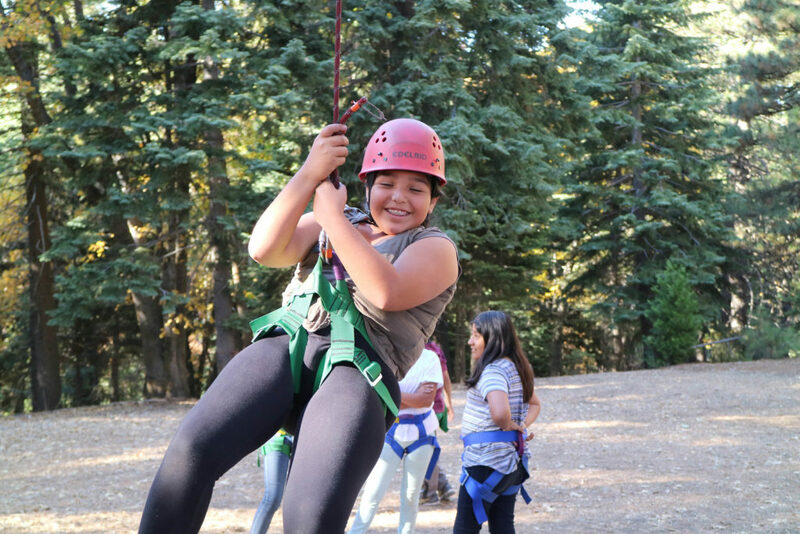 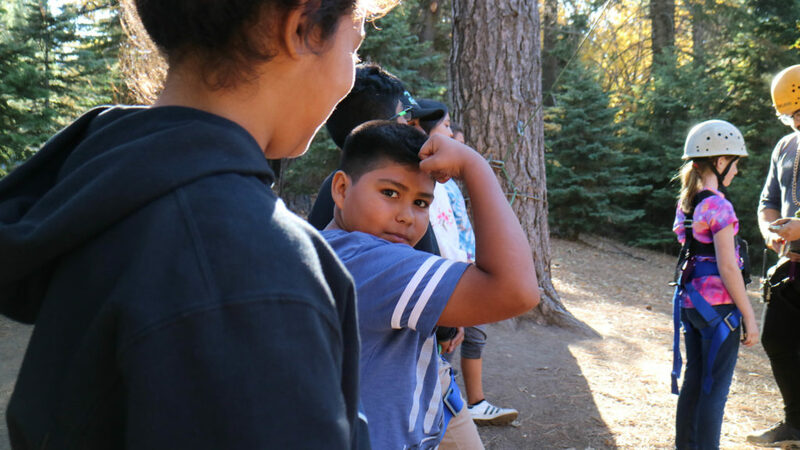 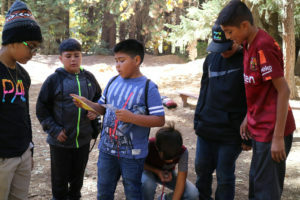 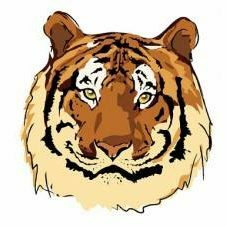 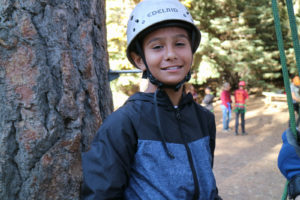 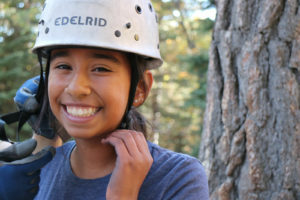 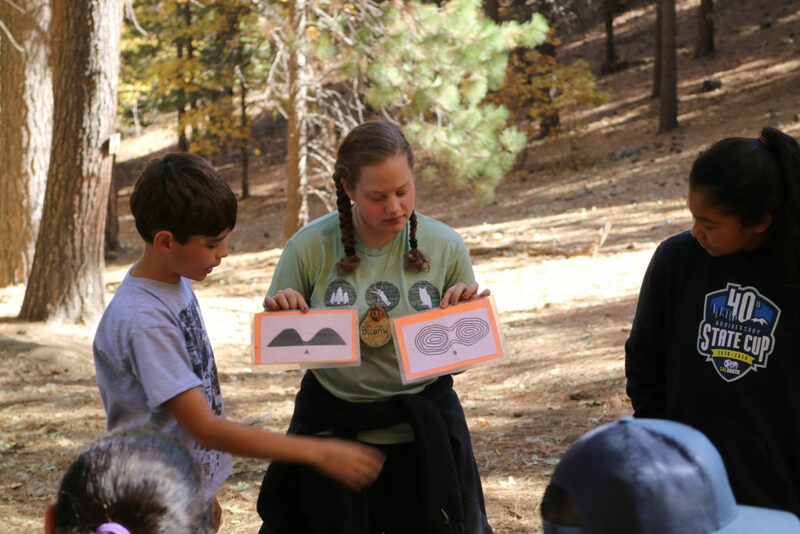 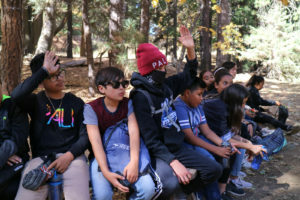 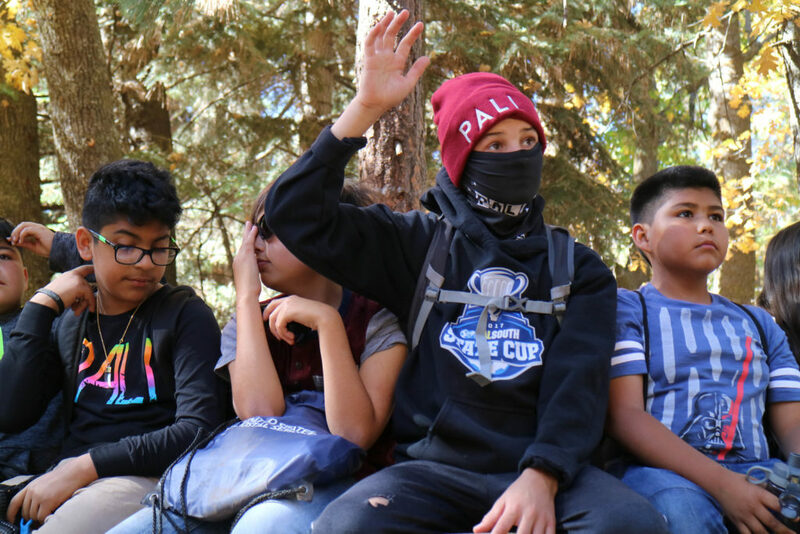 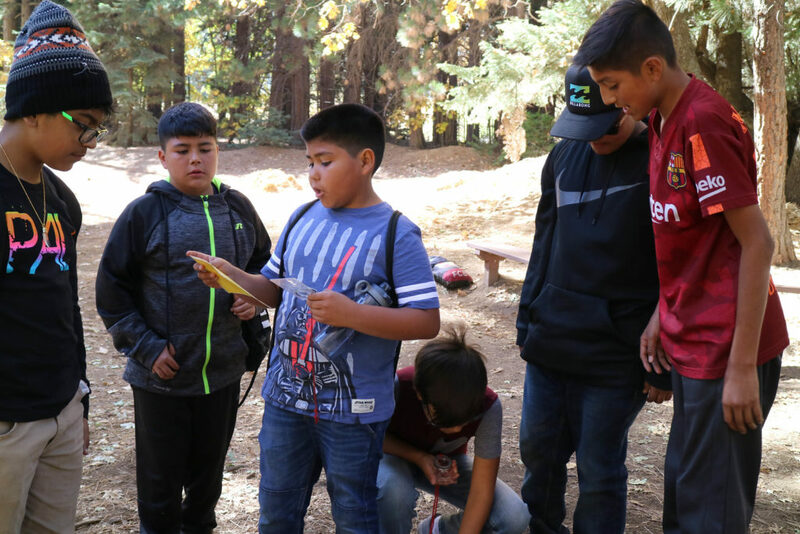 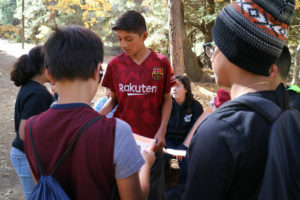 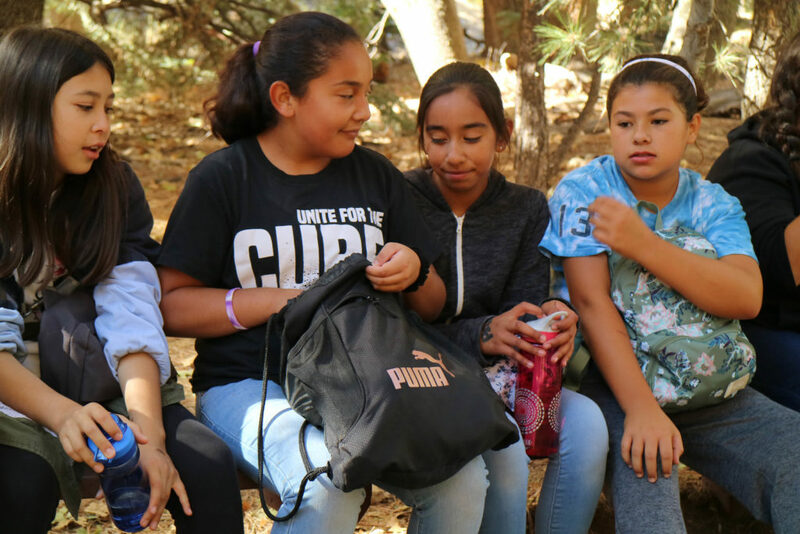 The camp was successful and continued to grow over the next decade, and in 1999, Mr. Wexler purchased a 74-acre site in the mountains that was previously known as Camp O. 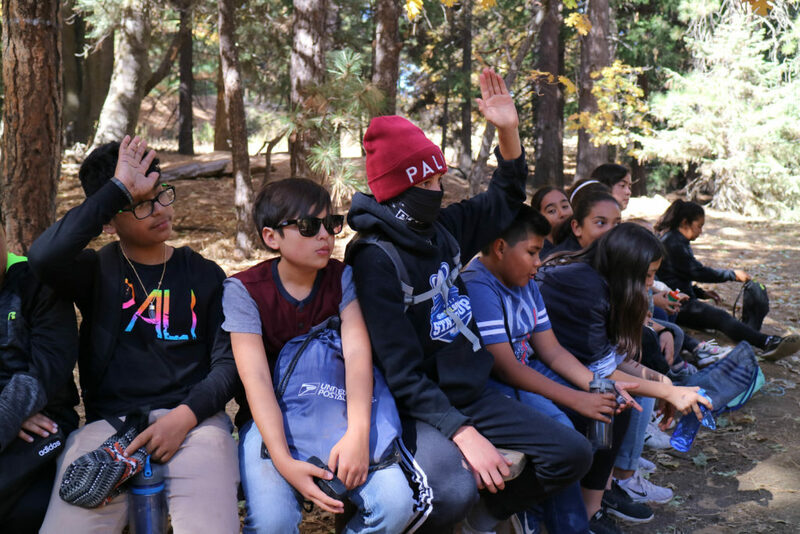 The stunning mountain location became known as Pali Mountain, and is the home of many other incredible programs throughout the year.